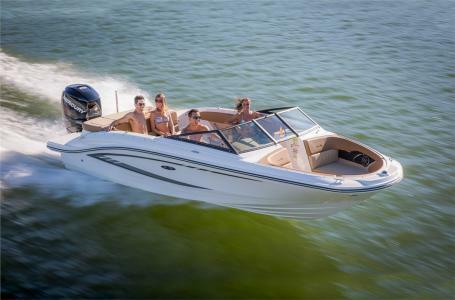 2017 Sea Ray SPX 210, The Sea Ray SPX 210 is the embodiment of pure adrenaline. 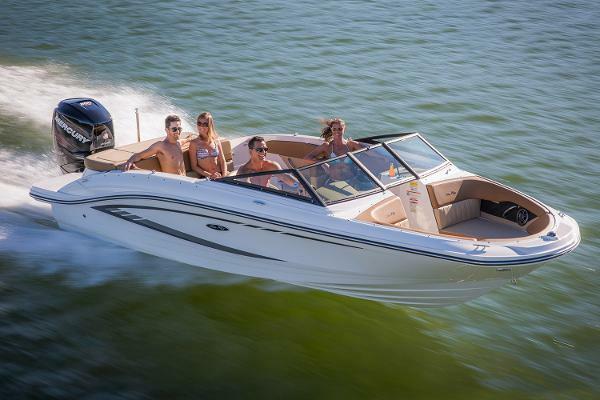 Great looks and loads of seating combine with a 200-horsepower MerCruiser engine and smooth, easy handling to ensure your day is a blast and a half. 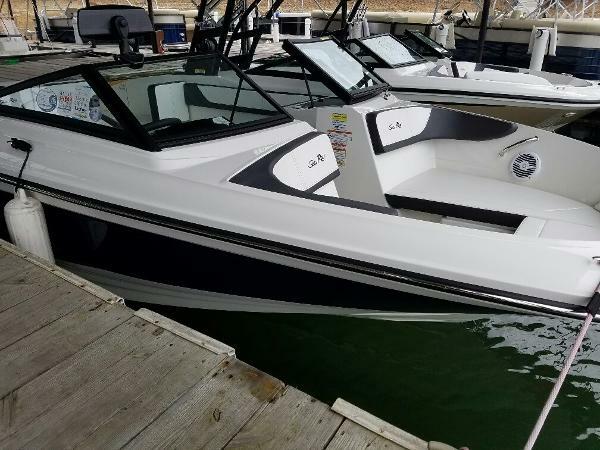 Thanks to a choice of smart options packages, it's never been easier to deck out your boat: Whether you favor fishing, watersports or cruising all day in comfort, there's an SPX package that's perfectly suited. 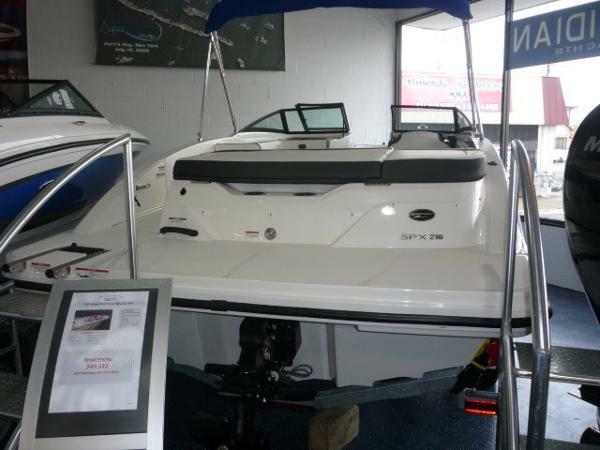 And with a price geared for family budgets, the SPX 210 is remarkably accessible. 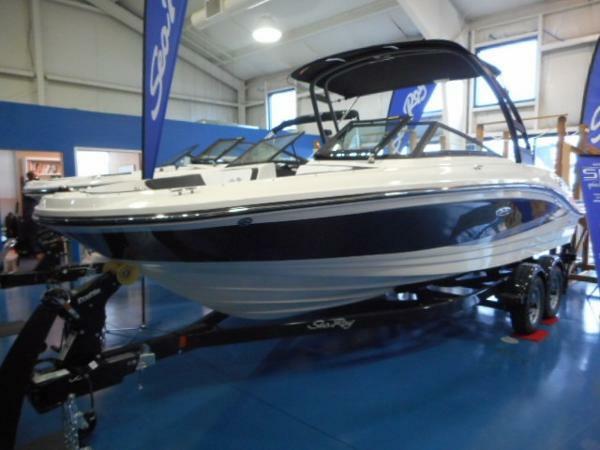 2017 Sea Ray SPX 210 Powered by Mercruiser 4.5L MPI and includes stainless component upgrade package, Elevation Package, Premier Audio upgrade, swim platform with teak mat, battery on/off switch, Infinity cockpit flooring, Shorelandr trailer and more! All trades considered.